PTSuks Uncanny World: Video : Mis-Adventures In SUPERHOT!!! S01E03 - "NO PLOT, JUST KILLING!!!" Video : Mis-Adventures In SUPERHOT!!! S01E03 - "NO PLOT, JUST KILLING!!!" 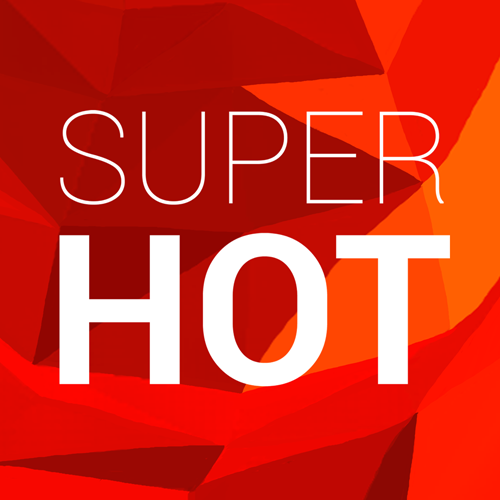 Here is the third episode in the SUPERHOT series! We travel further down the rabbit hole in search of more answers!!! Unfortunately we have to obey and do as we're told by our overlords to get released from our cage, then take some strong medicine, before we thwart an inside job. Our overlords then make us dance for them, after which we take out our aggression on a ton of museum artifacts in a long hallway. We then end up in an elevator pitch, the premise? Survive!